​Every move cannot be perfectly timed, and in these situations having a storage solution in place is important. Whether you’re moving locally around the Roanoke area or across Virginia, knowing that your household goods can be temporarily safely stored can give you the peace of mind you’re looking for. When you need expert storage and professional moving services you can depend on, you certainly can always rely on the pros at Roanoke Moving. We employ a first class warehouse management system to ensure all your items are inventoried, cataloged and stored until you need them. Further, we can provide a climate controlled storage facility for any possessions that need a stable temperature. Call us today to speak with one of your moving professionals about all of your moving and storage needs. 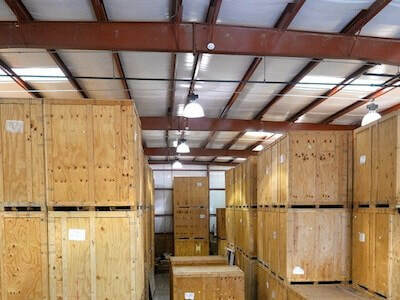 We can package a storage solutions as part of your moving that you will find affordable and accommodating. We provide all sizes of storage solutions, from single item storage to whole house or business. 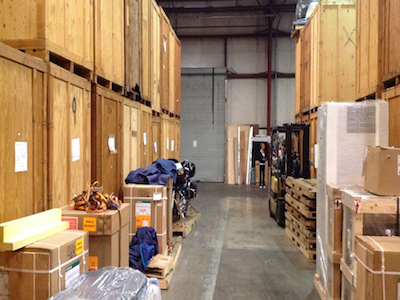 We also have available storage units in addition to warehouse storage. If you have any concerns about the safety and security of your items, storage units are great from providing that peace of mind. 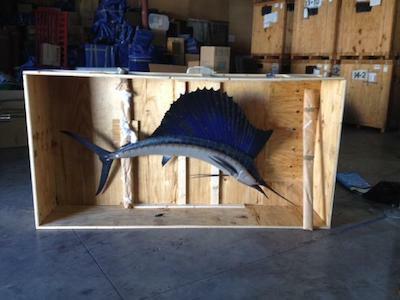 We can also store the largest items, to include automobiles, trucks, semis, etc. So no matter what your storage requirement is, Roanoke Moving has the storage solution that will meet your needs. Our #1 goal in providing our customers with storage options is to do so at an affordable price. We understand putting your household items in storage is never your first option. To the contrary, it is usually your last resort. So to make this unpleasant options more palatable we provide our customers with the most affordable storage services in the industry. Further when you book your move with Roanoke Moving, we are happy to provide you with discounted storage. So no matter what the reasons for your storage needs, you can be assured it will be well served and affordable with Roanoke Moving. Of course we offer a complete range of options when it comes to storage. We know your need may range from just a few days to months, if not years. We want to provide you a variety of storage solutions coupled with options for various durations. And you can even go day-to-day if your plans are variable. If you pay in advance, we can afford you with discounts on every level and duration of storage. Lastly, be assured all your items will be insured for complete replacement value.